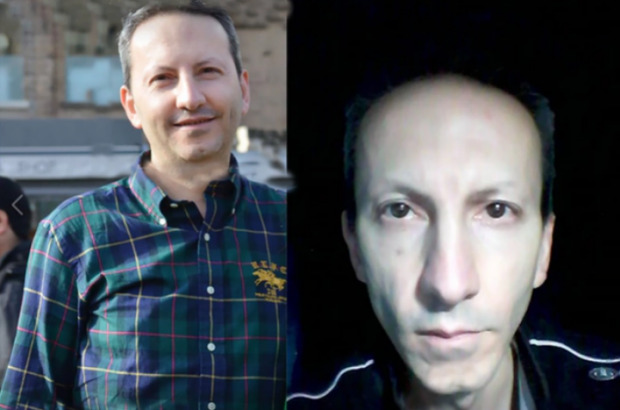 From Flanders Today: All new academic co-operation between Iran and Flanders is being suspended in protest at the continuing imprisonment of Ahmadreza Djalali, an alumnus and visiting professor of the VUB in Brussels. Flemish rectors are demanding that Djalali receive a fair trial and medical treatment before links can be re-opened. Djalali is a physician and an expert in disaster medicine, which he studied in Sweden, Italy and at VUB. Most recently he was resident in Sweden, where he worked at the prestigious Karolinska Institute. He was arrested in April 2016 while in Iran to visit his family and attend academic workshops. He was subsequently accused of collaboration with scientists from “foreign enemy states” and sentenced to death. Since then his health appears to have deteriorated dramatically. In a letter released by VUB, Djalali says that he has experienced psychological and physical torture, and that his health is being neglected. “I have lost about 15kg over the last six months and suffer from many health problems, but have yet not received any medical services,” he writes. Meanwhile, Bruzz reports that Flemish minister-president Geert Bourgeois intends raise the issue with the Iranian ambassador on Friday. Today is Flanders Today's propaganda: an institution called "University Hospital Brussels"! Couldn't believe it! I've just sitten to write my scholarship essay for me when I read this news. Hope that everything will be ok and justice will prevail.